Primal Tracking allow the tracking of participants in events and groups undertaking challenges in all locations across Ireland. Events that have previously been hard to follow due to participants moving over large distances can now be viewed on your PC or Mobile screen using live GPRS tracking. We hire out GL300 GPRS trackers for events, learn more about how our tracking works. Primal Tracking allows key moments in the event to be recorded, and have a record of knowing where all competitors are at all times. 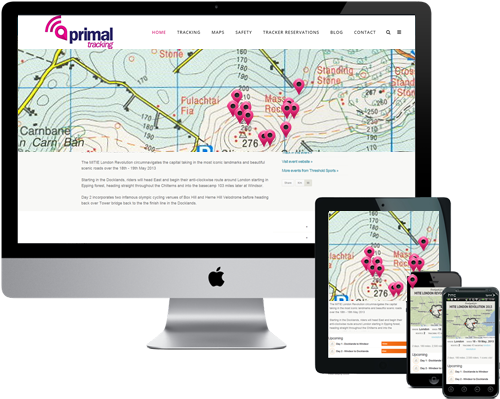 Primal Tracking have the ability to track individuals and groups undertaking a variety of challenges, find out more. All of the Primal Trackers are displayed on a Google Map or on an Ordnance Survey Map (if available). In this age of risk management, using the trackers at your event / challenge can add several more layers of safety management. 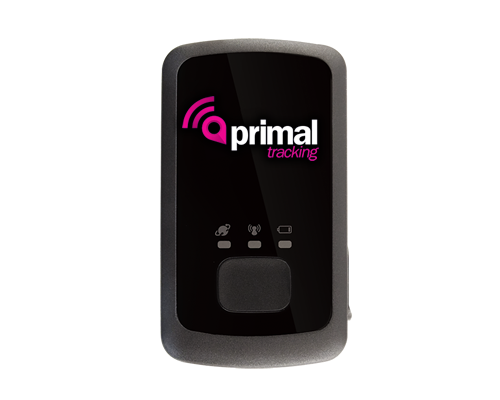 Reserve the use of a Primal Tracking GPS unit today! 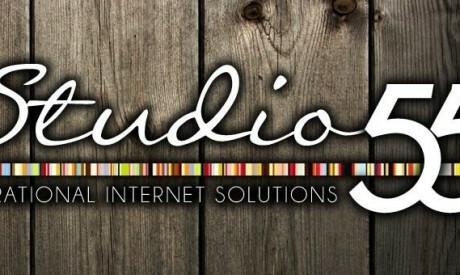 Find out more information about availability. Primal Tracking was set up in 2015 in response to the increasing demand for the tracking of participants in events and groups undertaking challenges in all locations across Ireland. The tracking application is now being used by event organisers, Duke of Edinburgh, Gaisce Award, Scout Groups and individuals taking on personal or charity challenges such as ultra runs, mountain treks, cycle sportives, or multi day events in all locations including wilderness and remote locations. Events that have previously been hard to follow due to participants moving over large distances can now be viewed on your PC or Mobile screen using live GPRS tracking. Interested in Primal Tracking to record LIVE GPS for competitors at your event? Over 10 years of event experience! Well suited to large array of events including, Endurance MTB or Cycling, Mountain Running & Hiking, Adventure Racing Events, Orienteering, Endurance Running, Sailing, Kayaking and Triathlon. Who else uses Primal Tracking? From solo challenges, to charities, to teams, to sports clubs, to enormous mass-participation events, Primal Tracking is the go-to sports event management platform for events throughout Ireland. We used the 45 trackers for the first aid response teams and sweeps for our latest event. The trackers were a great help in tasking our teams and watching progress as they approached a patient. We could even tell when they stopped to take a rest or collect the patient. We also had trackers on the top seeded runners and this was helpful in knowing when the leaders were approaching check points so we could make sure all race staff were ready. The trackers also enabled us to monitor the runners and we could tell if any missed a turn or got off the route. These trackers add another layer of safety for endurance events. Thanks again for organising the trackers. I think they were quite popular and they worked very well. It was an awesome safety feature as well. We had two or three teams that were a couple of hours late getting back due to bike mechanical failure. We were able to keep an eye on them, then pick them up when they made it to the nearest trail head.